Lawmate PV-1000 EVO3 is the new Wi-Fi DVR that has a 5 inch TFT LCD touch screen, comes in Full HD 1080P and offers 1 TB SATA HDD with SD Card. The PV-1000 EVO3 Wi-Fi / IP DVR can be connected to your Wi-Fi router and offers live monitoring of the feed from anywhere in the world with internet access to your smartphone! 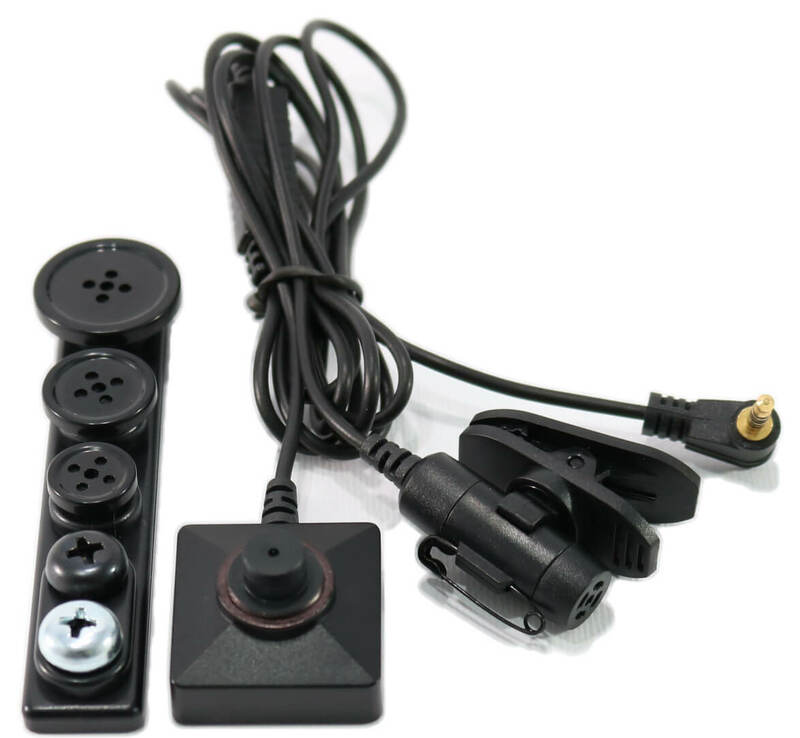 It offers dual Audio A/V output for analogue cameras (BU-19) with 5V and 12V. 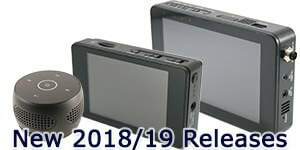 It also has the digital camera option with the new reinforced locking din plug (military standard). It is compatible with the Lawmate CMD-BU20LX digital camera. And for all those that work in media, it has the HDMI TV output option as well. The DVR is Wi-Fi enabled meaning that you can download the PV Cam App on your smartphone and live view or download the Video and Snapshots, as well as change the settings of the device via your smartphone. 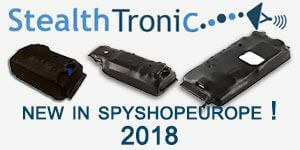 The recording modes are Standard and Motion detection.The PV-1000 EVO3 supports both NTSC (720*480 @30 FPS) and PAL (720*576 @25 FPS) standards. Along the integrated 1 TB memory, you have the 32 GB SD card support that can go up to 128 GB if you format the card to FAT 32 exFAT. Se siete nostri clienti italiani si può visitare il nostro sito Lawmate dedicato al cliente italiano e conoscere meglio Lawmate PV-1000 EVO3 in italiano. Für deutschsprachige Kunden - Sie können unsere Lawmate-Website für deutschsprachige Kunden besuchen und mehr über den PV-1000 EVO3 in Ihrer Muttersprache erfahren. 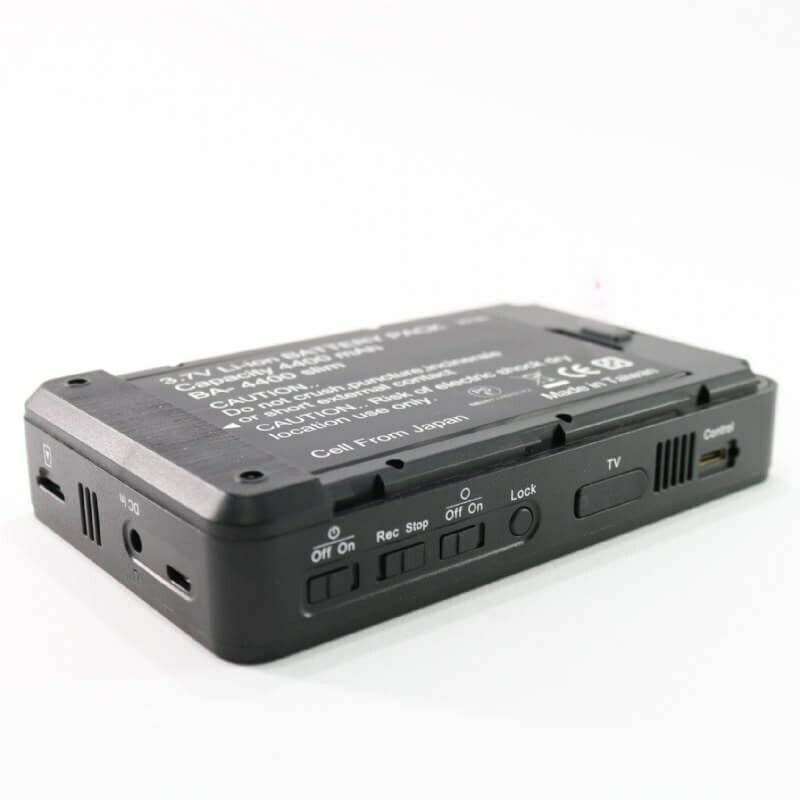 Built-in Wi-Fi Module - Once you establish a connection between your smartphone and the PV-1000 EVO3, you can remotely change the settings of the device, or download the needed files on your phone. That is especially useful if you need to remotely format the SD card no matter the reason. Also, you can monitor the live feed and take snapshots. 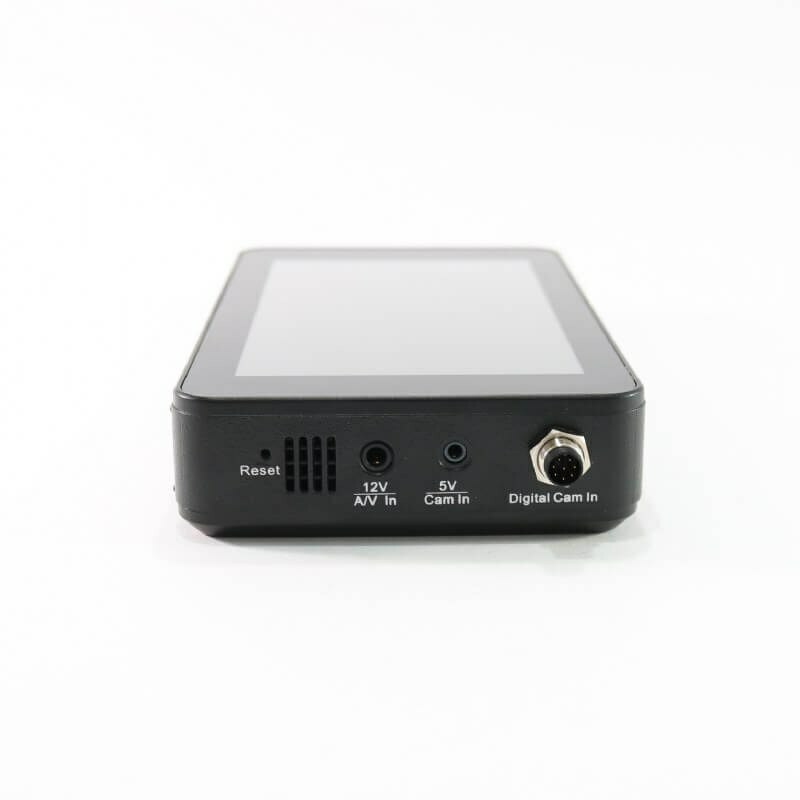 5" Touch Screen - Although the device has the option to monitor the live feed via your smartphone, you have the additional option to monitor the feed on the LCD screen and adjust the settings (NTSC, PAL, resolution, FPS, Timestamp etc). 5V and 12V Analogue and 3.7V Digital Camera Support - Lawmate PV-1000 EVO3 supports and powers analog and digital cameras. 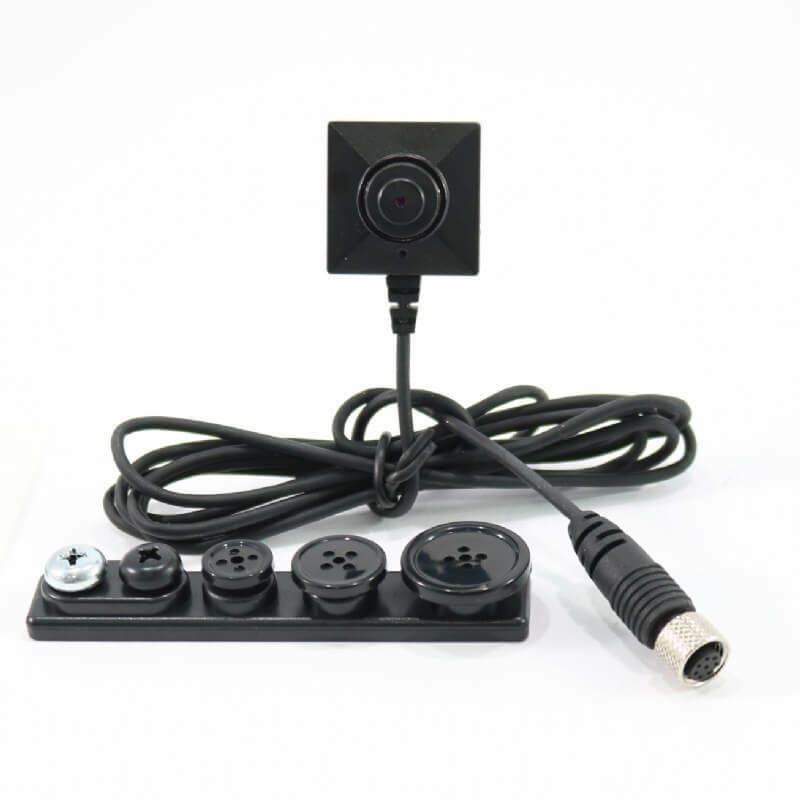 On the recorder there are available 5V & 12V 2.5 inch analogue and digital dim plug jack. It is compatible with Lawmate CMD-BU20LX digital camera and with BU-19 analog camera. The PV-1000 EVO3 is compatible with a wide range of analog cameras and powers them through 5V and 12V camera in ports; DC5V 250mA Max and DC12V 150mA Max (Over current protection). Compatible with the cable controller - Control without touching the DVR and operate the PV-1000 EVO3 up to 10 meters away. The controls follow Lawmate's known user experience - with the - Power/Wi-Fi/Record button - design. 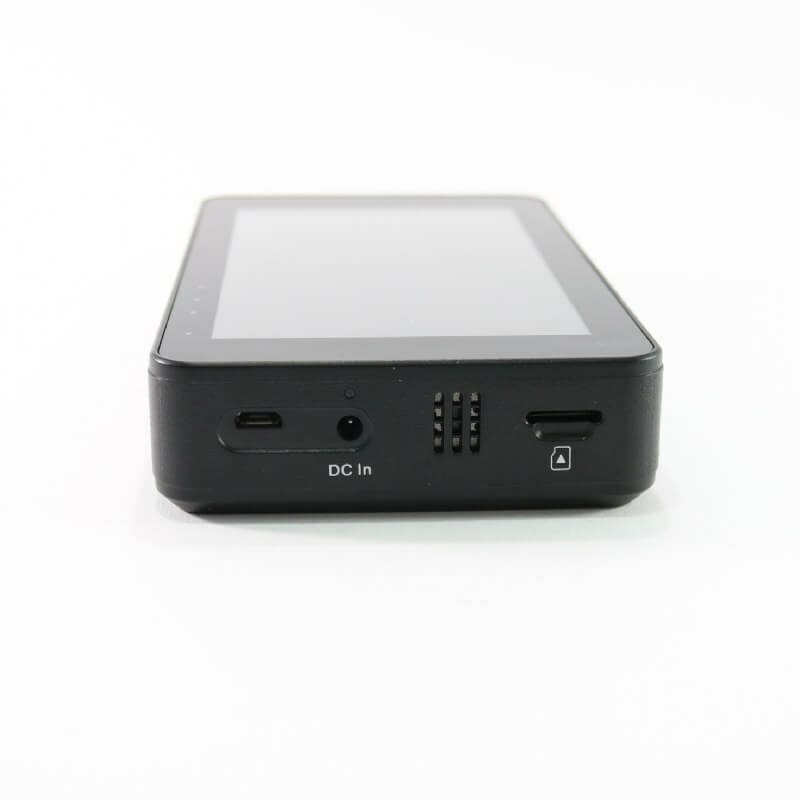 If you wish insert and SD card, however, the DVR does not need it to function, as it has the internal hard disc. 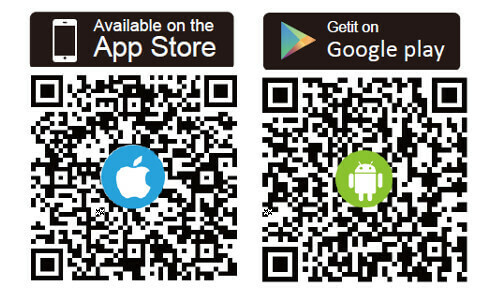 You can now watch the live feed, download videos and photos, and change the settings via your smartphone! The quick manual and PDF specifications will be available as soon as the DVR is released. Updates will be available here on this page.